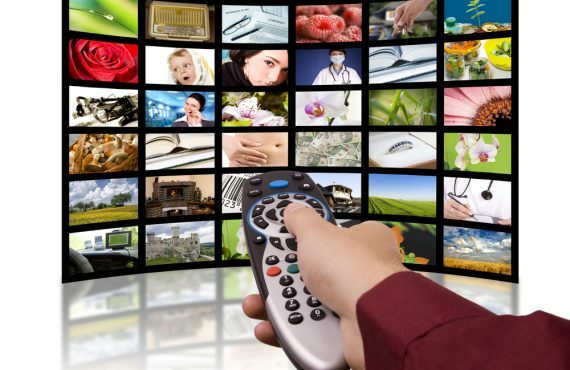 All flat screen TVs now come with built-in Freeview that can be accessed via a Freeview aerial, so you have the choice of up to 60 British TV channels without having to sign up for a subscription package such as Sky. Surveillance Cameras for Your Business: Worth the Investment? 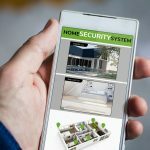 Wireless Alarm Systems vs Wired: Which Is the Better Choice?